I can't wait to explore everyone's ideas later today. Thanks for hosting!! Thanks for hostessing another great party. I love the verse you put at the end of your post today, my husband and I learned it in song form when we first met and we still sing it a lot! 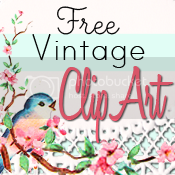 I put up more links than I should have! So sorry! Will remember next Wednesday! I love Wednesday mornings! Have my coffee, see what's new then start my day! Thank you for hosting the party! 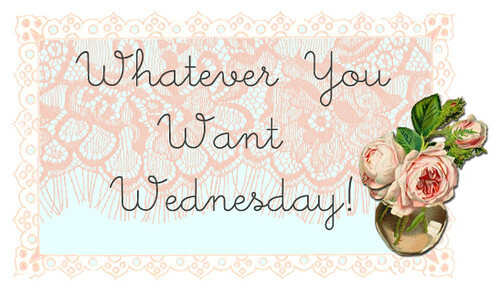 I love your Whatever You Want Wednesdays and your blog. Is always a pleasure to join your party!